Calling all primary care leaders in Cheshire and Merseyside – NHS England North is partnering with Collaborate to deliver a festival of leadership. 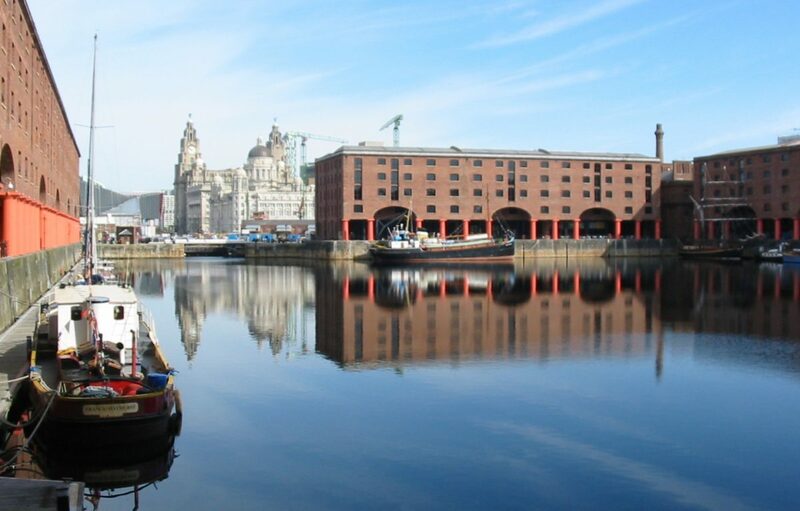 Based in Liverpool, the day will give you the opportunity to explore leadership from an entirely new perspective. If you’re committed to transforming the future of primary care and curious to try something a little different, then this event is for you. Please email hello@nhscollaborate.org to find out more.